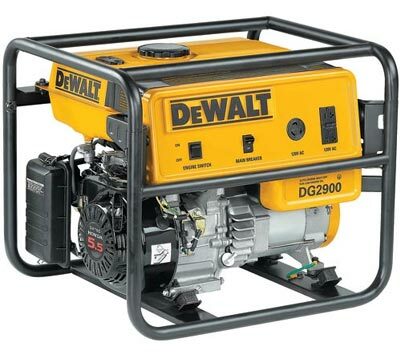 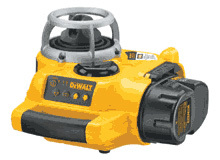 DEWALT Power Tools line consists of over 200 electric power tools and over 800 accessories including: drills and hammer drills; screwdrivers; circular, chop, miter, table, reciprocating, and jig saws; planers; impact wrenches; die, angle, and bench grinders; shears; nibblers; sanders; laminate trimmers; routers, and plate joiners. 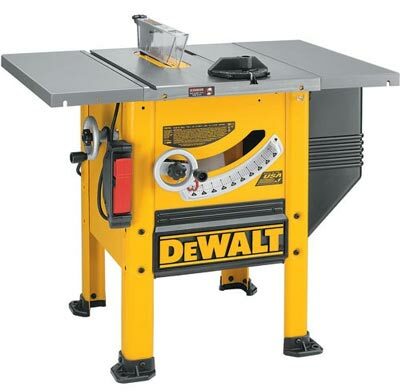 This year will be an exciting time for DEWALT as it offers its largest product launch ever--even greater than the initial portable product line introduction in 1992. 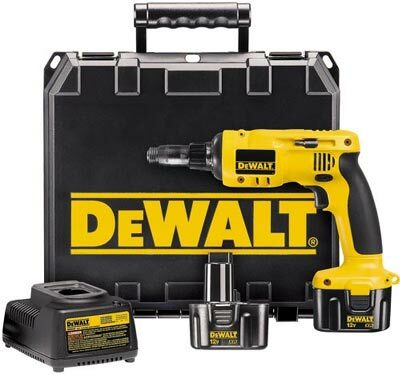 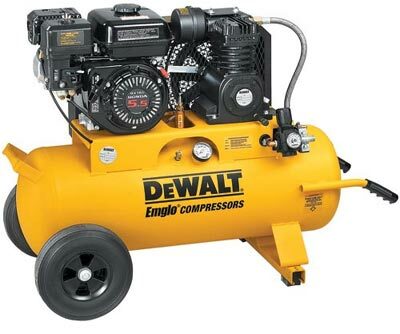 Cordless Tools; Concrete & Masonary Tools; Woodworking Tools; Saws; Drills; Metalworking Tools; Fastening Tools; Machinery; Compressors; Nailers; Lasers; Generators; Accessories; Attachments.